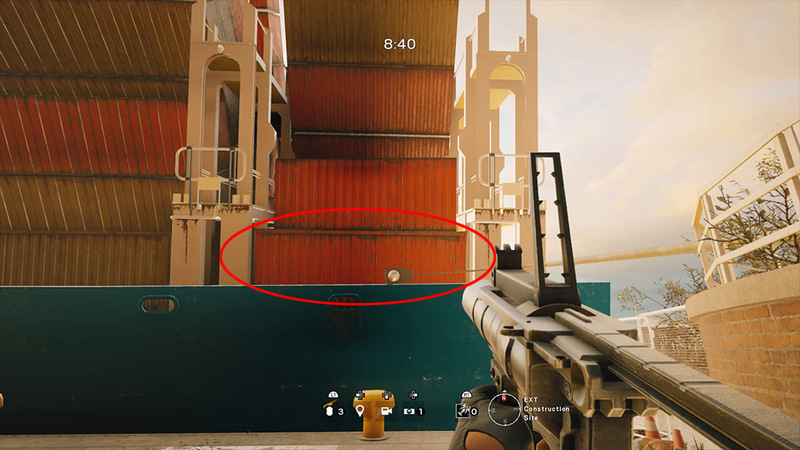 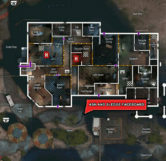 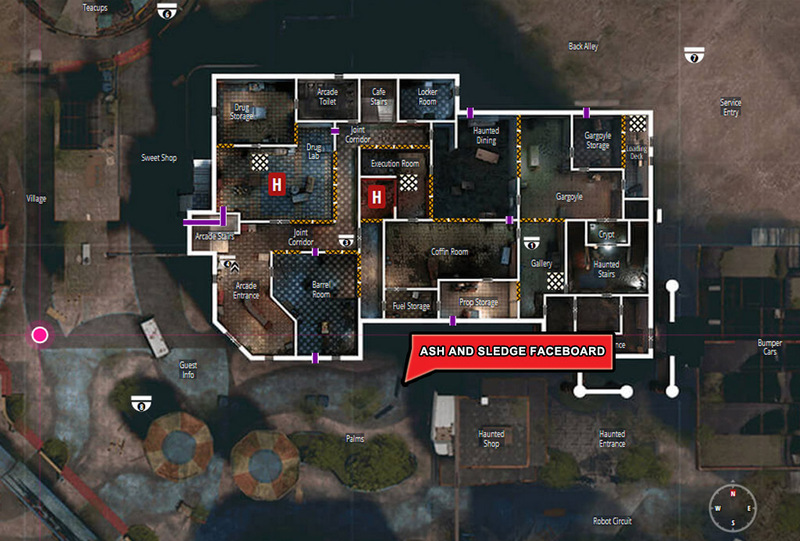 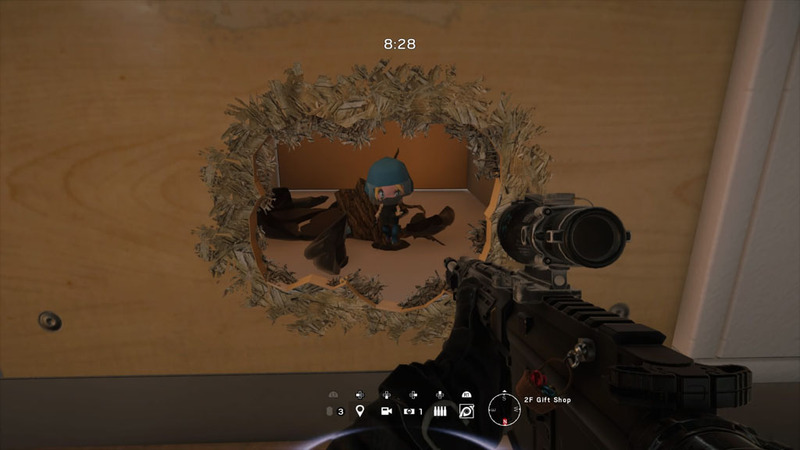 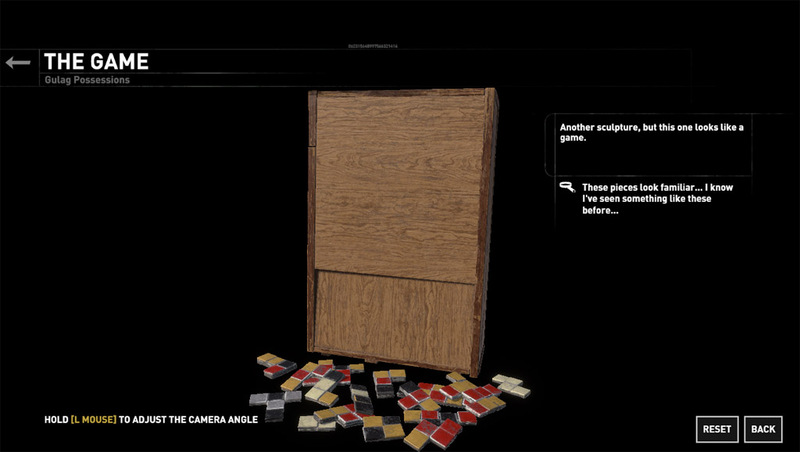 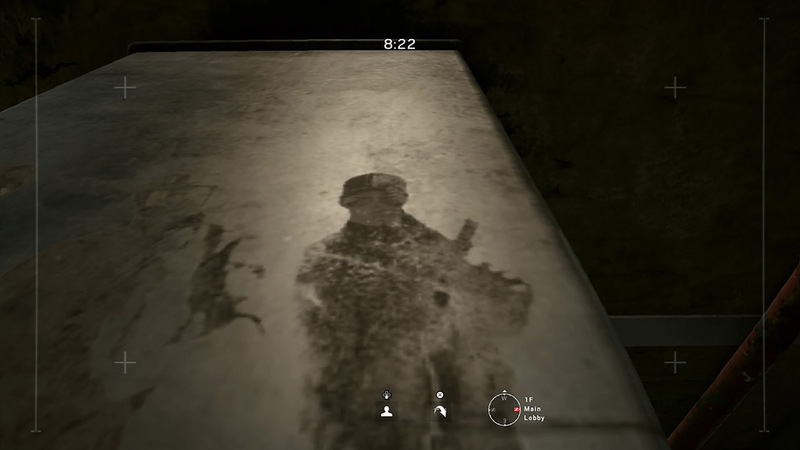 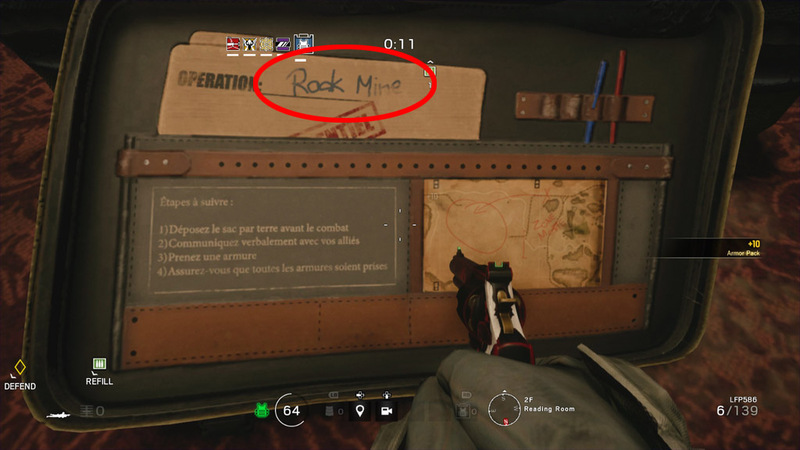 This easter egg can be found on the map, Theme Park which released as part of Operation Blood Orchid. 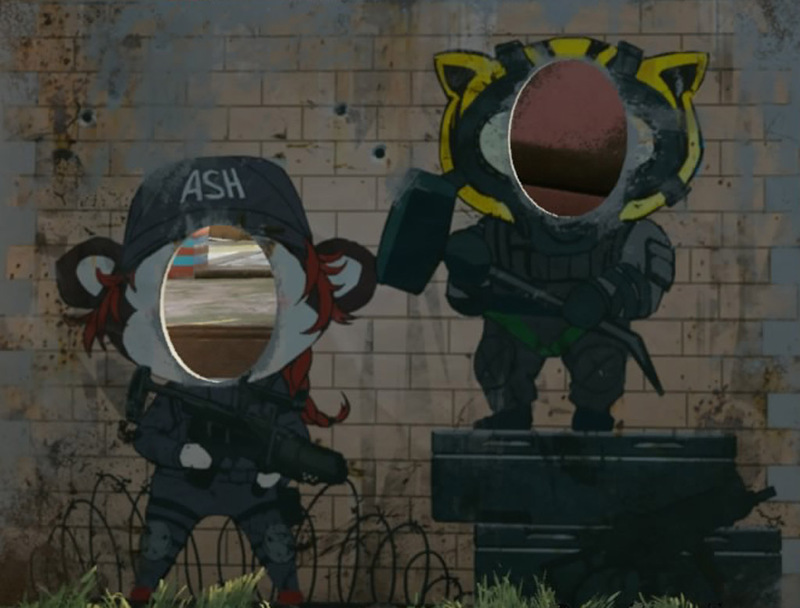 Just outside of the first floor Guest Info entrance to the South, if you look to the East from the door there are a pair of faceboards where people put their heads to take photos with different bodies. 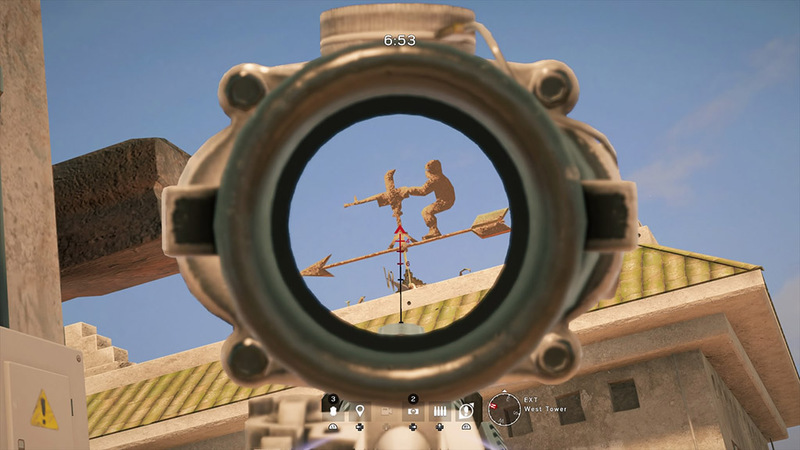 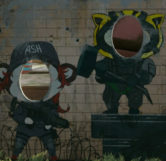 Upon closer inspection the faceboard closest to the building actually has animal versions of the operators Ash and Sledge painted onto it. 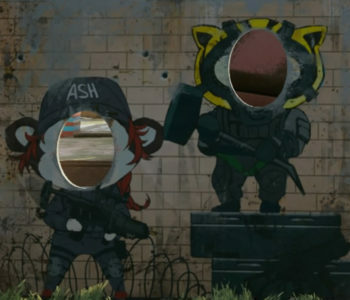 Due to Ash’s gun being possibly mistaken for another operator she has a cap with “Ash” sewn onto it.